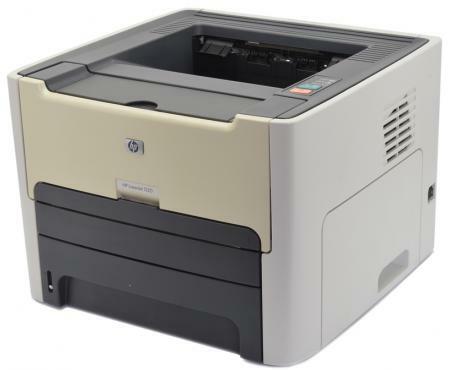 Produce professional, black-and-white documents quickly with HP LaserJet 1320 Printers. Designed for professionals or workgroups seeking reliable, space-saving monochrome printing to meet business and personal needs at home or in the office for fast, high-quality printing, easy connection and sharing, and lower ownership costs. This unit does not include a toner or drum. Please contact us if you need help finding a toner or drum for this unit.